Depending on where you live, having an expensive Amazon package chilling outside your door while you're still at work can be pretty anxiety inducing. What if a passerby snatches it up? What if a dog deems it their new play toy? The (tragic) options are endless. 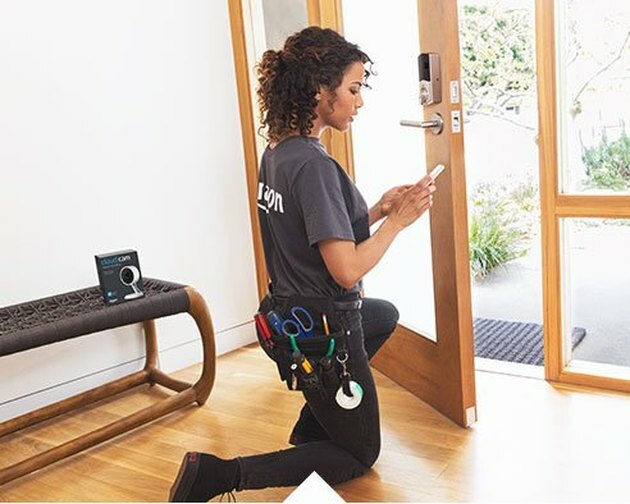 This is where the new Amazon Key comes into play. 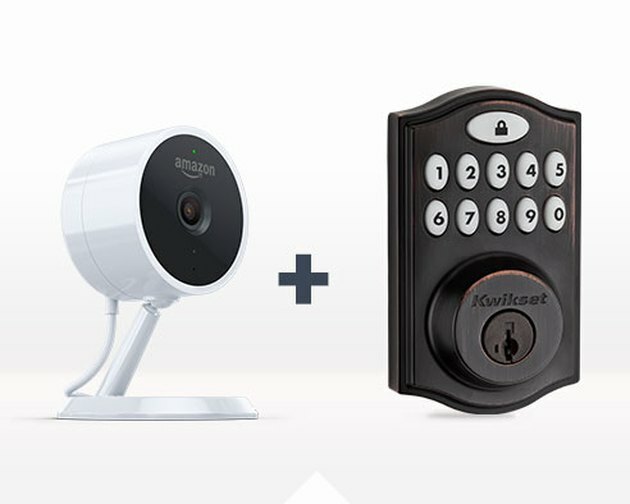 This front door add-on allows keyless in-home delivery of your packages. That's right: The Amazon Key allows your mail carrier to open your house door and plop your package right inside. While you're shopping, simply select "in-home" as your delivery option. We know what you're thinking: "An utter stranger will be able to open my house door?" Well, yes. This system does require a bit of trust for your mail carrier, but there are also security measures put in place to avoid any sketchy encounters. Delivery drivers must request access to your home, and then Amazon verifies that the correct driver is at the right address through an encrypted authentication process. Next, the Amazon Cloud Cam, which is part of the Amazon Key, starts recording video footage of the delivery. The Amazon Key is initially available only to Prime members in 37 U.S. cities starting November 8. Its price begins at $249.99. The Amazon Key is intended to be not only useful for Amazon deliveries. 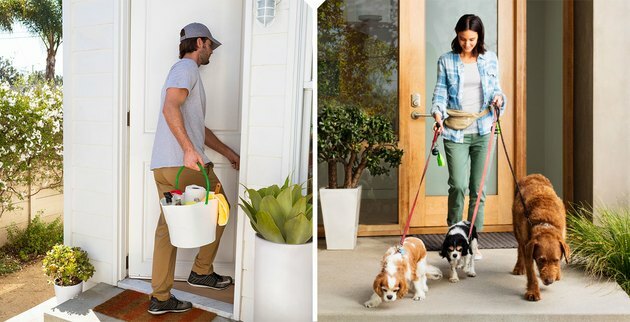 Coming soon, service providers such as housekeepers and pet sitters will also be able to use the system to gain entry. Ditto for family members and friends. Eager to try out the Amazon Key when it launches? Check out these Amazon home pieces we've handpicked with our readers in mind.